In November 2017, 250+ volunteers will join together to build 29 homes during Habitat for Humanity‘s BIG BUILD in Cambodia! Read on for more information about the project. Details on the need for housing in Cambodia and how volunteers and donors can help are below! While poverty has decreased significantly in recent years, many Cambodian families are hovering only just above the poverty line of US$1.25 per day. Nearly three quarters of Cambodia’s population was still living on less than US$3 a day in 2011, according to the World Bank. Poverty is largely concentrated in the rural areas though urban poverty may be rising. 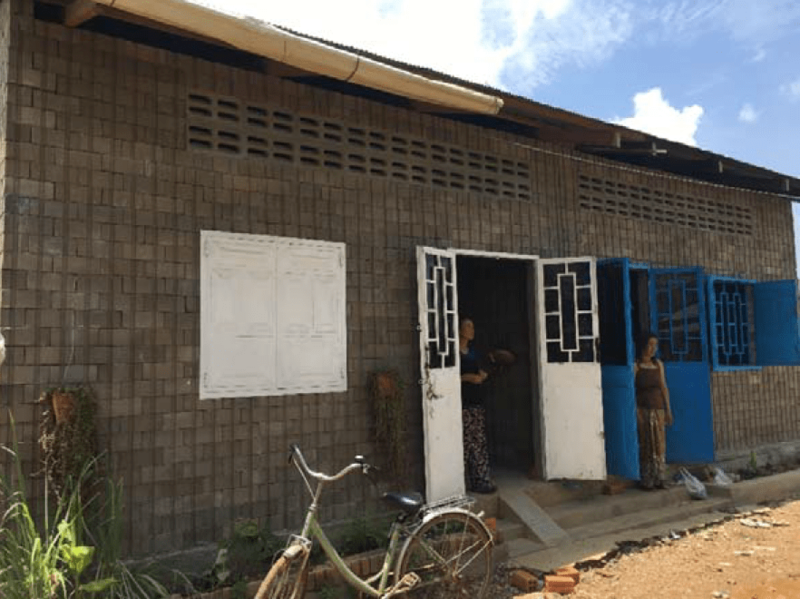 Habitat for Humanity Cambodia seeks to break the cycle of poverty through safe, durable, affordable housing solutions and innovations. 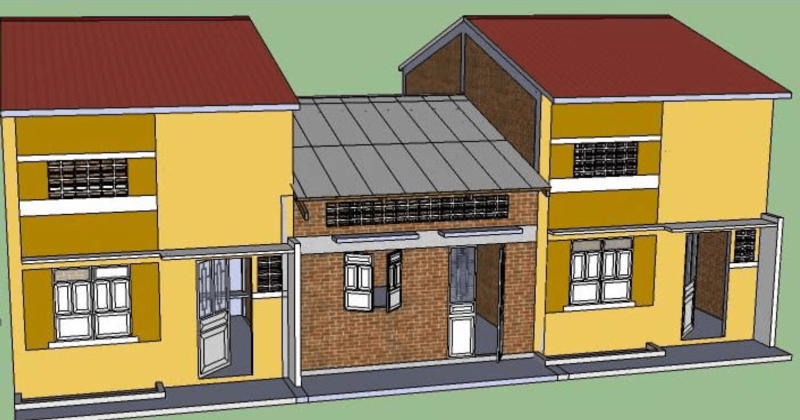 Since 2003, HFH Cambodia has enabled more than 18,000 families to build strength, stability and self‐reliance through innovative housing and human settlements interventions. Once per year, Habitat for Humanity sponsors a “Big Build”, focusing the efforts of a large number of volunteers on one location. For 2017’s special build, approximately 200 volunteers will join HFH Cambodia for one week in Battambang Province to build at least 15 safe, quality and affordable houses with home partner families. Battambang is located in the northwestern part of Cambodia, approximately 300 km from Phnom Penh. This city has 14 Districts, 102 communes and 799 villages, with approximately 235,000 households and a total population of just over 1 million. The 15 houses will be built during this effort primarily using Compressed Earth Blocks (CEB), a building material that is made mainly from damp soil compressed at high pressure to form blocks. The CEB technology has been developed for low‐cost construction, as an alternative to adobe to promote the use of eco‐friendly construction materials within communities. This post contains information provided by Habitat for Humanity International and Habitat for Humanity Cambodia. Their help and support is much appreciated.